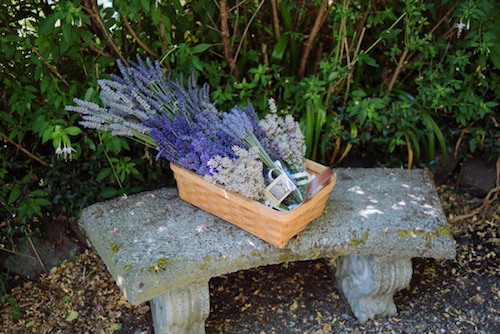 We are an organic lavender farm on beautiful Vashon Island. During the off season, we are a vacation rental, ready for weddings, family reunions, corporate retreats, or any other occasion. In our farm shop you will find a wide variety of locally made products. We sell pure essential oil that we distill from our plants right here on the farm, as well as sachets and wreaths. In our farm store you will find a wide variety of locally made lavender products: lavender soap, lip balm, lotions, and more. We sell pure essential oil that we distill from our plants right here on the farm, as well as sachets and wreaths! Luxurious, high quality body care products free from synthetic additives or fragrances from Forest Grove, Oregon. Made on the farm with own lavender! Cut your own, or ask us! Made on Vashon by Rainy Day Garden, using oil distilled on Lavender Hill Farm. Lavender simple syrup from California. Soothing pillows filled with lavender.